We built a place to share all three. 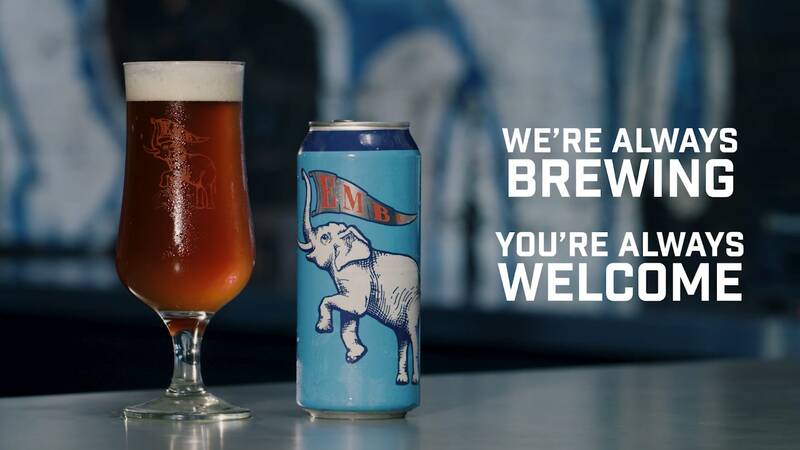 With a lot of hard work and an elephant-sized amount of luck, we landed in Eastern Market to pursue our dreams of opening an intensely local brewery. We create classics that continue the tradition of craft beer in the city of Detroit, plus one-of-a-kind beers with local flavor that only the freshest Eastern Market ingredients can provide.